Assembling a creative Halloween costume just got easier at this weekends Renningers Steampunk Industrial Show. It is one stop shopping! Coming up with your own steampunk, or other genre, costume idea can be overwhelming. 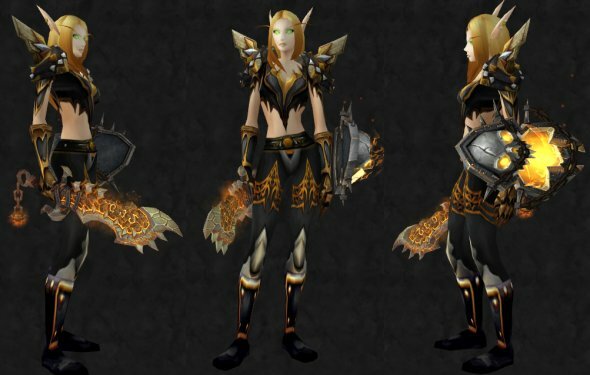 However, you can create the base of the costume that is basic, but yet workable. Then add those creative touches that sends it over the top. This is the perfect opportunity to find a vast selection of clothing pieces, hats, decorative facets and fittings, statement pieces, and all the parts needed to make your own vision come true in ONE PLACE. Let's break it down. It's important to be aware that between half and three-quarters of a costume budget will be spent on the large costume piece like the suit, corset, or dress. Complete costumes can be created anywhere between 0 and 0. This number will greatly vary depending on the kinds of clothes you already own. For example, if a man owns a morning suit, that may leave him with only a monocle, pocket watch, and top hat to purchase. Clothing pieces can be discovered in thrift stores and vintage shops. 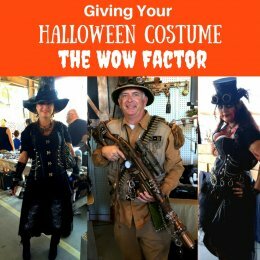 Your entire costume doesn't have to be over-the-top, but make sure at least one large piece of the costume is discernible as Victorian, steampunk or chosen genre theme. The hat is like the "cherry-on-top" of the outfit. There are creative textile artist who have assembled amazing hats for purchase. Or you can purchase a base hat and decorate it yourself. A simple based outfit can be taken "over-the-top" with some creativity and thinking out-of-the-box. Items used for daily life become something TOTALLY different in a Steampunk outfit. Soda bottles are power packs, children's water gun are retro fitted into laser shooters, and miscellaneous hardware pieces have endless possibilities. At our events, flea markets, Antique Centers, and Extravaganzas there are vendors who have tables filled with the perfect items that will add the character to your outfit. A simple leather bag embellished with facets takes on a new personality. The fittings and facets, gears, broken watches, and miscellaneous hardware pieces take a simple hat water gun, or bag from drab to fab. Halloween costumes, what ever the genre, can be easy to assemble and stay within budget just by adding some creativity and re-purposing items into the theme. The vendors at our properties are happy to help you pull it all together. 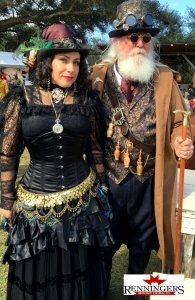 is hosting the biggest gatherings in the Southeast of Steampunk enthusiast, vendors, and musicians. Admission and parking is FREE. This event is best one-stop shopping for all things Steampunk and costume design accessories.